Whether you want to become a career coach, enhance value to your existing coaching practice, or add value within your agency or organization, the Now What?® Facilitator program will get you where you want to go. Laura Berman Fortgang is one of the most trusted and recognized names in coaching and her Now What?® Program has helped over 35K people create a new life direction for themselves. 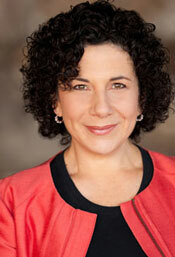 Each year – and only once per year – Laura works closely with a very select number of coaches, therapists, counselors, HR professionals, teachers, trainers and other helping professionals to teach them her Now What?® program so they can bring this work to their clients and help them discover and make their next move. Laura supports these facilitators with a 10 session virtual training, a license to use the Now What?® Process, and a listing on the Now What?® Facilitators web page. Without a process, you’re just delivering generic coaching that you wing every time you meet with a client. But your clients are looking for more. They’re looking for a proven path that’ll take them from where they are to where they want to be. In other words, they’re looking for tangible results and becoming a Now What?® Facilitator is your path to delivering those results for your clients while also building the (full) coaching practice you’ve always wanted. WHO SHOULD BECOME A NOW WHAT?® FACILITATOR? If you have an existing practice and want to enhance your value by adding the Now What?® Process to your toolbox, this facilitator training will help you do that. Build your coaching practice by taking clients (and groups of clients) through a proven career reinvention program. Our facilitator program will give you the confidence and tools you need to thrive. If you have employees or team members who would benefit from having the tools needed to help people grow and develop in their careers, this facilitator program is the ideal solution. Now What?® Facilitators receive more than $7500 in Now What?® training and products as part of their training program. If you have an existing coaching practice, you’re likely already charging a per session or per month fee for your coaching. If not, Now What? Will give you a process and a path that is between $500-$1000 per month, per client, depending on your skills and confidence level as a coach. 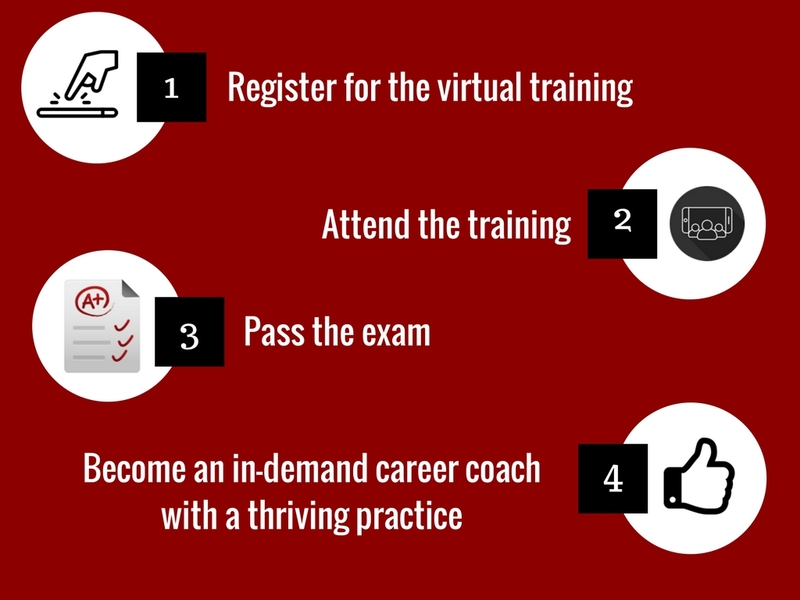 Here are a few ways you can enhance your existing coaching practice and make your money back … times 50! If you build a conservative coaching business where you walk 20 one-on-one clients through the Now What? 90-day coaching program, host a live one-day workshop twice a year at $300 per person and host two virtual 90-day coaching groups each year for 10 people at $500 per person, your revenue will surpass $56,000 per year. If you’d like to build an even bigger book of clients and attract more people to each of your live and virtual workshops, you could double that revenue. I’ve trained hundreds of people in my Now What?® Process and one of the most common pieces of feedback I receive each time is that having a process to walk people through has made ALL the difference in the number of clients they get and how much they can charge. The same can be true for you. 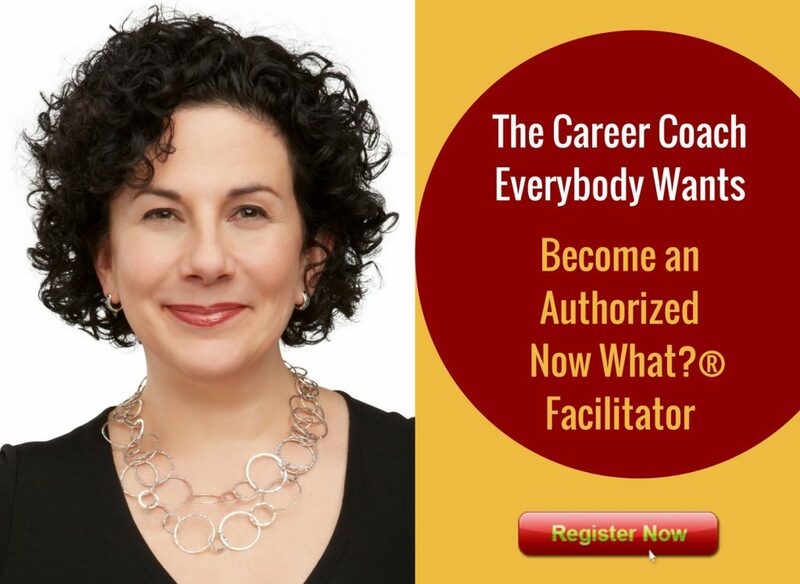 WHEN CAN I BECOME AN AUTHORIZED NOW WHAT?® FACILITATOR?